Simon North has put a nice video up on YouTube where he is in conversation with Owen Emerson on board sb Whippet. A very nice short film from Simon North of Cygnet at Brightlingsea. There are some interesting split screens and so on. 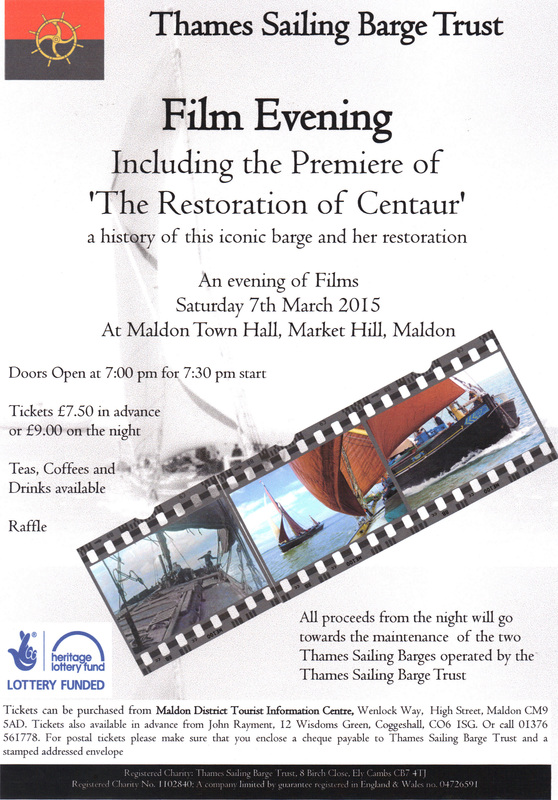 Simon North has made another superb barging film, this time of the 2013 Pin Mill Sailing Barge Match. He was aboard Tim Kent’s Xylonite and has concentrated on the crew and their actions. 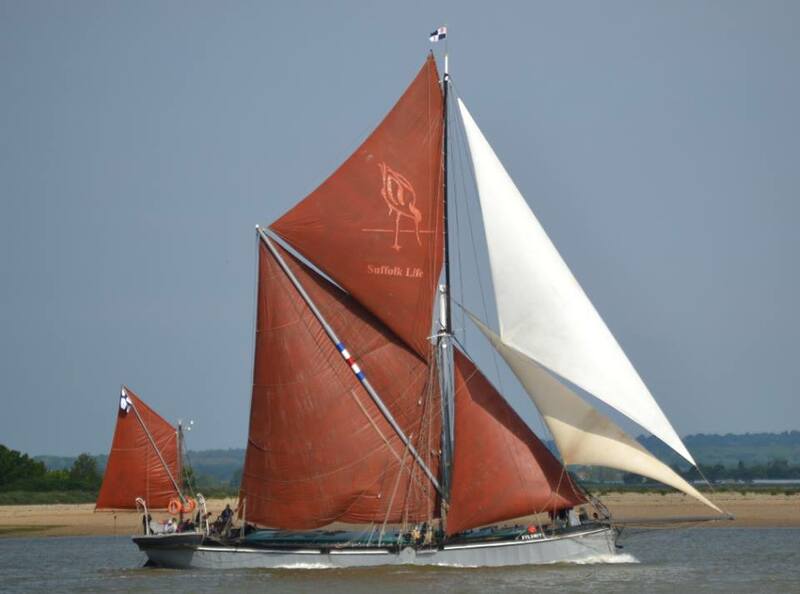 Shot at times in sepia, and at times in a very fetching red, Simon has truly captured the magic of the sailing barge. There’s interesting background music, and some funky timing. Congratulations Simon – another great film! Click here for the link to the film. Photo on right by Dave Brooks. This year, 2012, the Sea Change Sailing Trust chartered sb Cambria several times for its work with young people. Simon North sailed with them on one charter to make this film about the young people on board and to look at why SCST uses Thames sailing barges.